What Children’s Book Turned You On to Reading, Or Travel? It’s National Reading Day. I believe we should all celebrate by taking the rest of the day off to read more books. If that doesn’t work for you, I want to share a great article from Charles Blow at The New York Times called “Reading Books Is Fundamental,” a follow up to my previous post. It brings tears to my eyes when he talks about his first experience buying something for himself–a book. “That was the beginning of a lifelong journey in which books would shape and change me, making me who I was to become.” It also brings tears to my eyes when he talks about how few people read books today. Was there a children’s book or series of books that made you a dedicated reader? A life-changing book? Was there a book that made you wish you could go explore the story in person? Share your favorite children’s book below in the comments section. 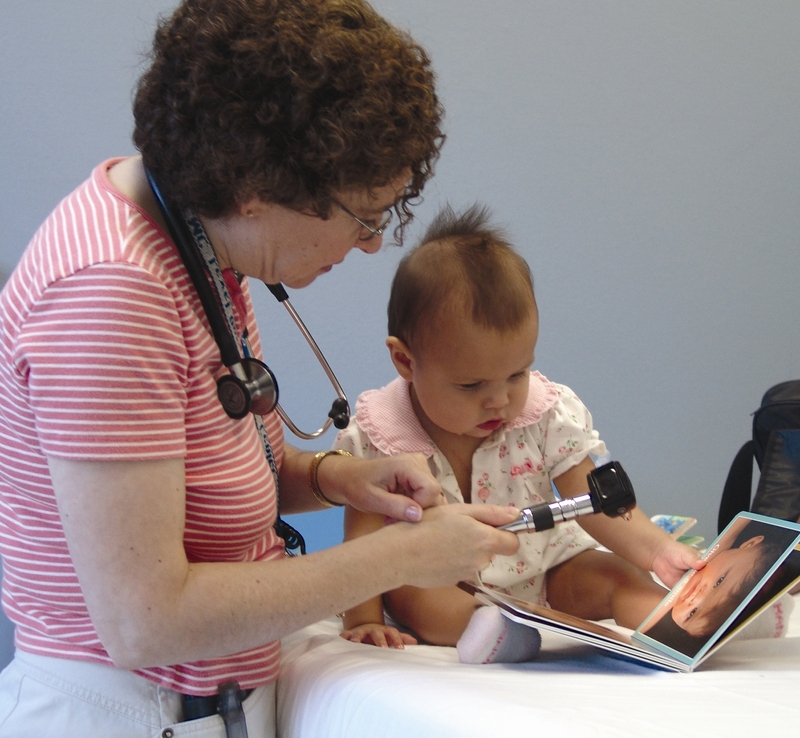 Hennepin County Medical Center’s Children’s Literacy program provides books and reading experiences when children visit the doctor. Reading entertains us, teaches about ourselves and others, transports us in our minds to places we’ve never been and often inspires us to go to those places in the real world. So for many of us, its hard to imagine living in a home without books. It’s especially hard to imagine raising children without the art, imagination, rhyme, and humor of children’s books. But more importantly, reading plays a crucial role in brain development, language skills and many other factors that affect a child’s success in school. Studies show a clear link between low reading skill and poor health throughout life. That’s why a percentage of holiday season sales of my book (through the end of the year), Off The Beaten Page: The Best Trips for Lit Lovers, Book Clubs and Girls on Getaways, will go to a terrific organization, the Children’s Literacy Program at Hennepin County Medical Center in Minneapolis. The program’s Book Buddy volunteers read to children in doctors’ waiting rooms, and they create bilingual books by inserting translated text into English books. They also put together the Books for Babies packets so that almost every child born at Hennepin County Medical Center is welcomed with a book in their home language. 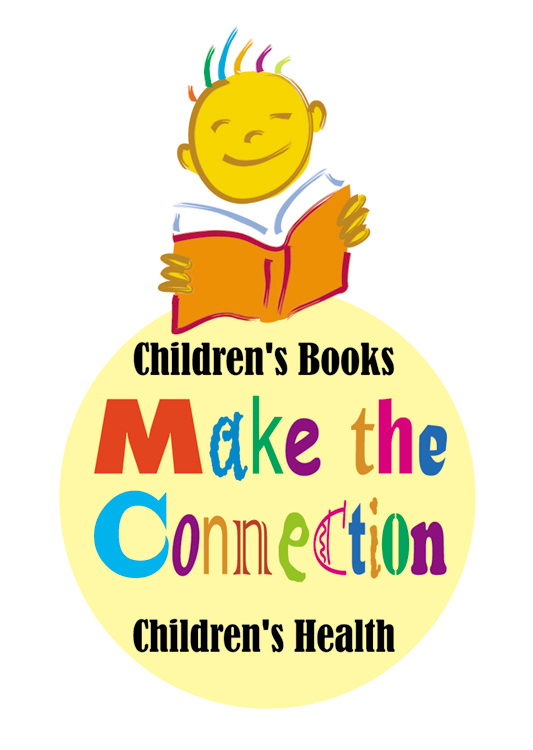 HCMC is also a Reach Out and Read site, part of a national program that makes literacy promotion a standard part of pediatric primary care so children receive books during their doctor visits. Approximately 87 percent of the children served at HCMC are from low-income households and many would not have books at all if not for this program. It’s not that these parents don’t care about reading. Says HCMC Children’s Literacy Liaison, Lynn Burke, “Our patients’ resources are so limited, books are just not a priority. One parent, with tears in his eyes tried to give a book back because he thought he would have to pay for it and he couldn’t afford it. Our doctors and staff explained that the books we give are always free and belong to the patient, that is, we aren’t loaning books to our families, we are giving books to them.” In fact the program distributes 30,000 children’s books annually. 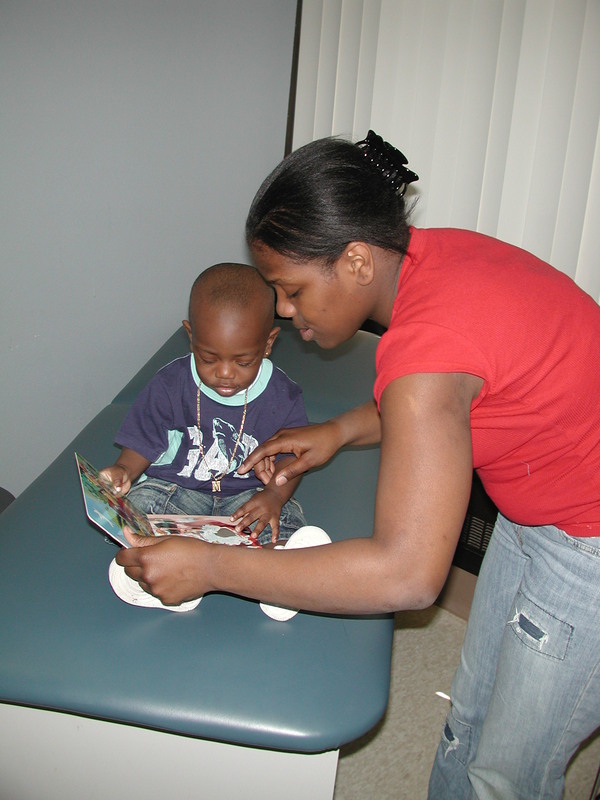 At Hennepin County medical center, children receive books during well child visits and young parents learn about he value of reading with their children. That’s why I got so fired up about the Children’s Literacy Program and decided give give a portion of sales to the group. So if you’re looking for last minute Christmas gifts, Off the Beaten Page is available from Amazon and barnesaandnoble.com You’ll also be giving the gift of children’s literacy. 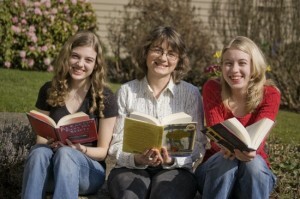 You can read more about the HCMC program and learn how to contribute time, talent or treasure at www.hcmc.org/read. Storage space is limited, so please contact Children’s Literacy Liaison Lynne Burke if you are interested in making an in-kind donation. Cindy Hudson with her daughters. I’m hearing more and more stories from book club members about the terrific lit trips, large and small, that their groups have taken. I love it! So, I’m starting a new category for this blog: “Book Club Travel Tales,” where you can find ideas in one spot, over there in the right hand column. In previous posts, for example, I’ve mentioned the travels and events of Go On Girl! Book Club. Here’s a new addition to the list, a Q and A interview with Cindy Hudson of Portland Oregon. She is the author of Book by Book: The Complete Guide to Creating Mother-Daughter Book Clubs and has a great blog on the same topic, MotherDaughterBookClub.com. Not surprisingly, she’s active in more than one book group and here she shares a few of their travel experiences. What kind of trips or outings has your book club enjoyed? We’ve had several movie events, too. We went to see the movie Millions when we read the book by Frank Cottrell Boyce, and we went to see The Secret Life of Bees when we read that book. Also, there were several weekends away that were not book themed, rather they were a chance for us all to get away together and have fun, and we also talked about the book we had read. Why not just stay home and do your regular meeting? Why go on an outing or trip? Going out as a group is not only fun, it helps you see a side of other members in your group that you don’t get to see in your regular meeting setting. I’ve gone on outings with my mother-daughter book clubs and in the reading group I’m in with my husband, and in each case, we aim for one or two what we call “field trips” a year. Do these trips bring the members of your group closer together? I have found that there’s never enough time to socialize with everyone at book club. In only a few hours we have dinner, try to catch up with other members about what has happened in their lives in the last month or so, and discuss the book. When I go on outings or weekends away I treasure the relaxed atmosphere and the ability to really spend time one-on-one with others in the group. And there’s always a lot of laughing during group time. Once, when I was on a weekend away with my mother-daughter book club, we started playing music after dinner and the moms began to dance. We all had a good laugh when the girls expressed surprise that their moms would want to dance. They found out we’re people too, and sometimes we just want to have fun. Any tips or suggestions for people organizing book-related travel? Make sure you have a good idea of budget before hand. You don’t want to plan something at a luxury hotel if some of the members of your group won’t be able to afford it. Also, if you do go away for a night or more, make sure there are plenty of opportunities for people to branch off and go on their own adventures as well as stay with the group. I ran across an article in Miller-McCune about an interesting study that correlates the impact of books in the home with children’s success in education. “Home library size has a very substantial effect on educational attainment, even adjusting for parents’ education, father’s occupational status and other family background characteristics,” reports the study, recently published in the journal Research in Social Stratification and Mobility. “Growing up in a home with 500 books would propel a child 3.2 years further in education, on average, than would growing up in a similar home with few or no books. But we book lovers already knew this.